1 WiFi Direct features are supported only on Windows 10. 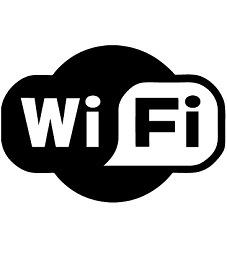 WiFi Framework demo package is available as executable installer or as 7-Zip archive. WiFi Framework is licensed per developer. This means that each developer that uses WiFi Framework must have own license. It is not licensed per machine or per server. Each developer who has the license can install WiFi Framework on any number of computers in case it is used only by this developer.